This Is Why I Love The Internet – Watch Now: Bride Turns Wedding Into Metal Fest! How awesome is that? And the best part? 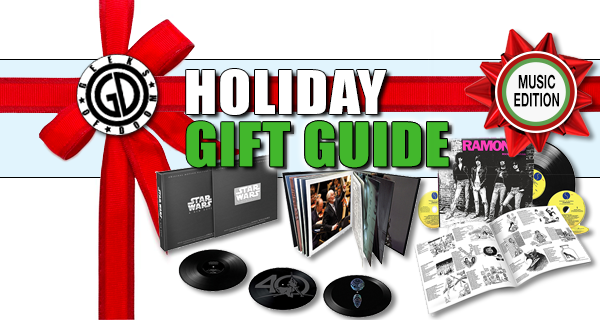 It’s real – check out the video at the bottom of this post! 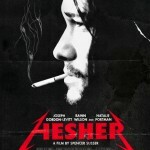 The title character of Hesher, in the upcoming movie produced by Natalie Portman and starring Joseph Gordon-Levitt, was inspired by the late Metallica bass guitarist, Cliff Burton. Gordon-Levitt revealed the inspiration during a recent interview, in which he discussed how he based his performance of the iconic metal god’s behavior. Apparently, according to Gordon-Levitt, the current members of Metallica weren’t informed of the basis of the character before seeing the film, and were surprisingly reminded of the much-loved but long lost band member from years gone by. Burton is highly respected and lovingly remembered by the fans as well, so it will be interesting to see fan reaction to the performance as well. Metallica pierced the ears of metalheads in with their 1983 debut album Kill ‘Em All; a shocking statement of intent with its aggressive, fast onslaught of sonic terror. They hurdled the ‘difficult second album’ phase with ease on the mighty Ride The Lightning, signaling a grander scope of songwriting. These were good albums, full of promising talent that metal listeners hoped would turn into greatness. 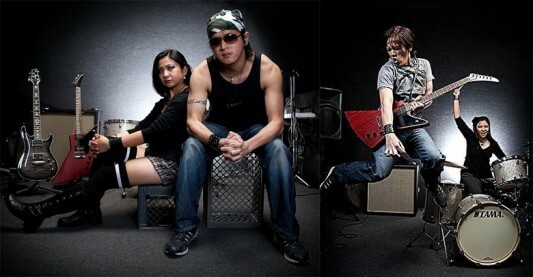 When it comes to bands, every so often everything falls perfectly into place. The best of them experience this perfect moment maybe once in their career. That one album where every song is perfectly written, each vocal perfectly pitched with lyrics encompassing and evoking an issue or time. 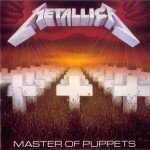 Master Of Puppets was Metallica’s moment. 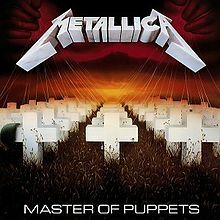 Released on March 3, 1986, Master of Puppets has never been a ‘grower’ demanding repeated listens nor has it ever been considered a misunderstood work of genius. It is an immediate album. Right from its release it was considered a great metal album and in the proceeding 25 years since its release its reputation has only grown. 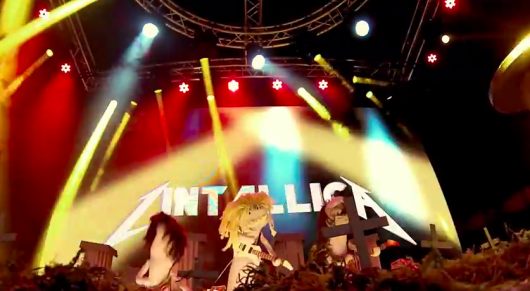 The songs still hold up as iconic metal tracks, with the title song still being one of the defining anthems of the genre.